A common childhood memory is of time spent playing outdoors and the sense of wonder and adventure the natural world inspired. As French designer Noé Duchaufour-Lawrance demonstrates with his new Colours Collection of upholstered benches for Bernhardt Design, these simple childhood memories can provide fertile ground for exciting new ideas. “When I was young, I loved playing in streams and rivers, and stepping stones were central to my adventures. 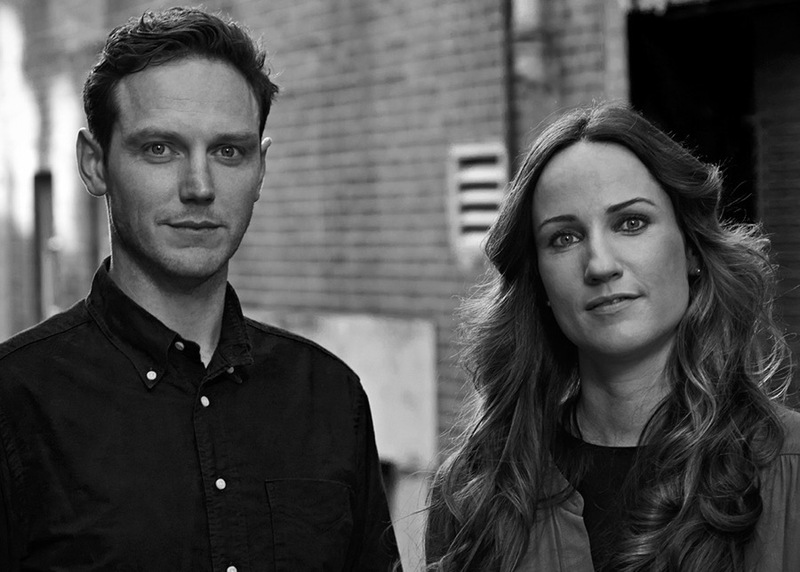 They formed paths from one side to the other and were places to stop and observe the world,” says Duchaufour-Lawrance. 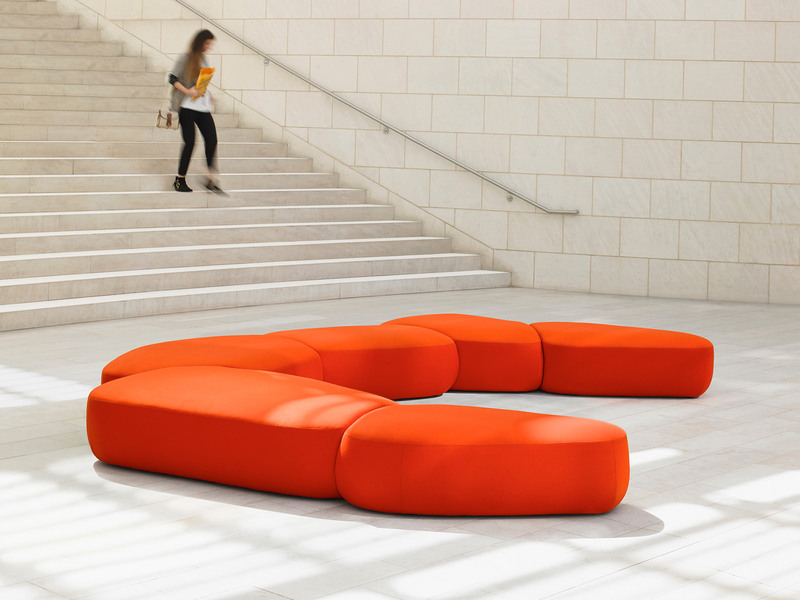 “I wanted to create that experience with furniture where people could congregate, reflect or simply relax.” As a result, Duchaufour-Lawrance created a flexible seating system of elegantly simple shapes. 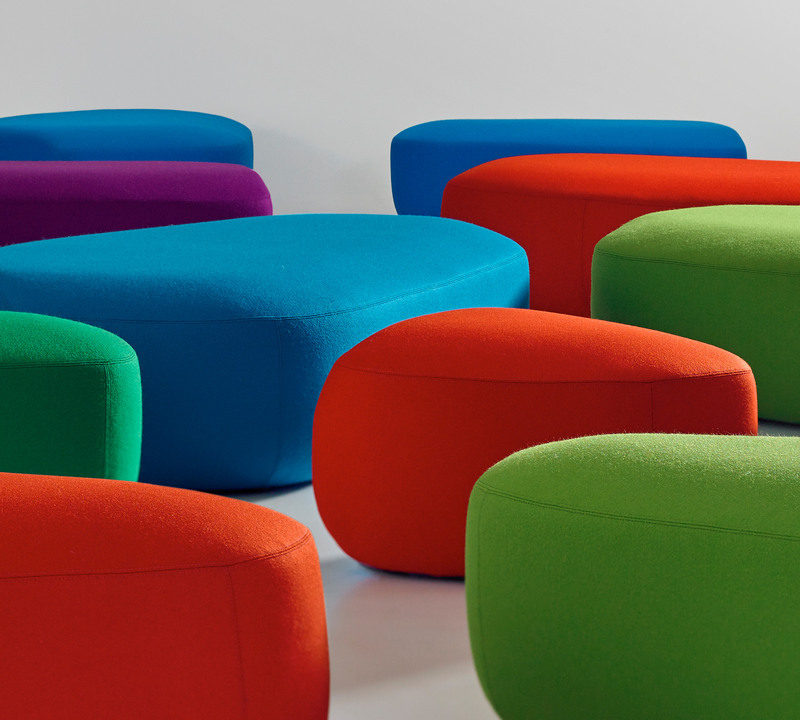 Colours is comprised of twelve fully-upholstered pieces that can either stand alone or be combined in different ways. Designers can configure large groupings in open lobbies and atriums, or linear arrangements in hallways and corridors. 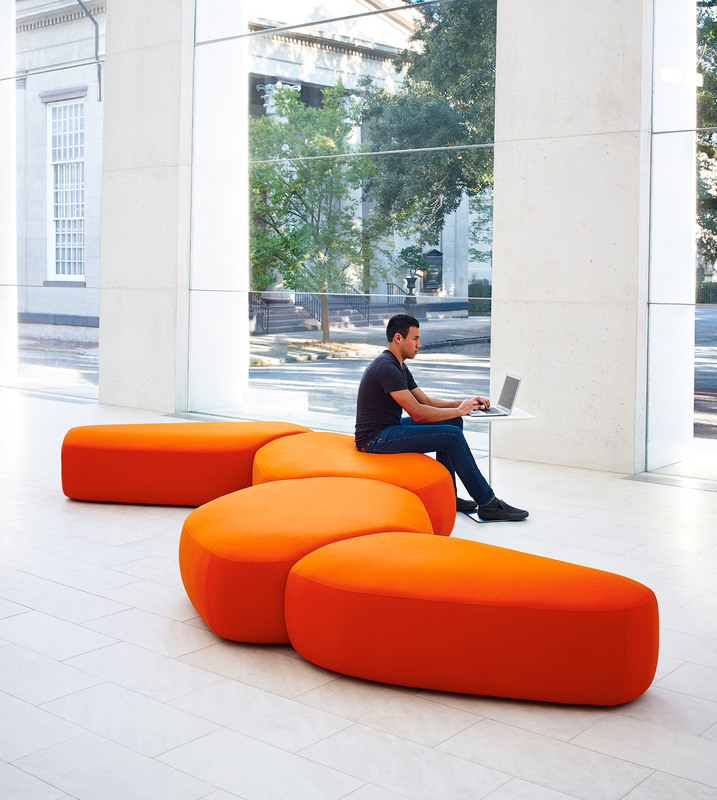 Individual benches can complement large groupings or anchor smaller areas. “The irregularity of these shapes and the fluidity of the groupings help create a very inviting visual in an architectural world that is relatively linear,” states Duchaufour-Lawrance. 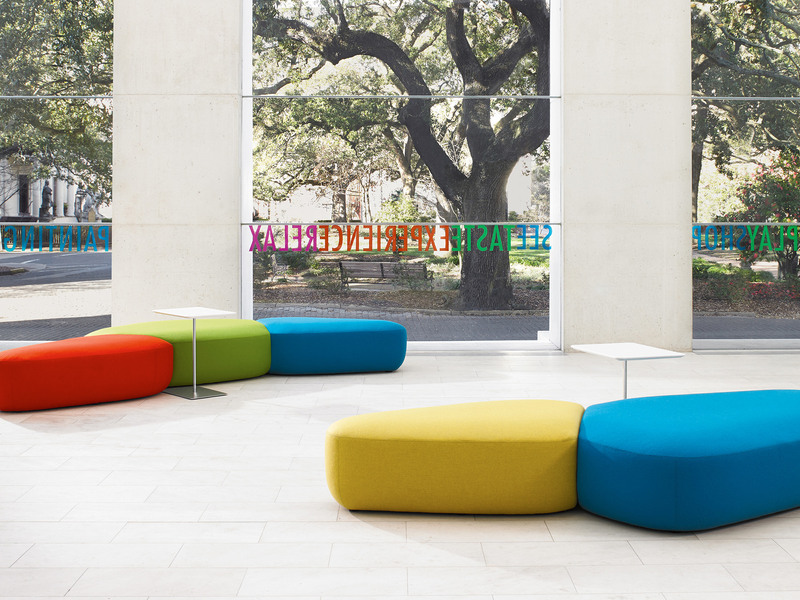 With Colours’ mixture of faceted and rounded surfaces, designers can assemble flexible groupings to support different ways of congregating. As with much of Duchaufour-Lawrance’s work, the organic shapes are balanced with crisp tailoring and details. Soft curves create visual interest while saddle stitch detailing inserts geometric structure. 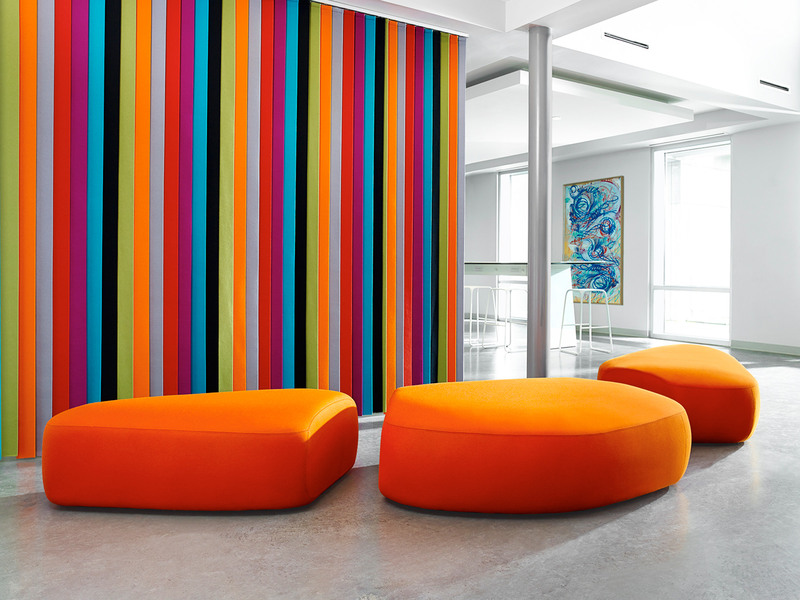 Colours can be upholstered in any Bernhardt Textiles fabric or leather, or the customer’s own material. 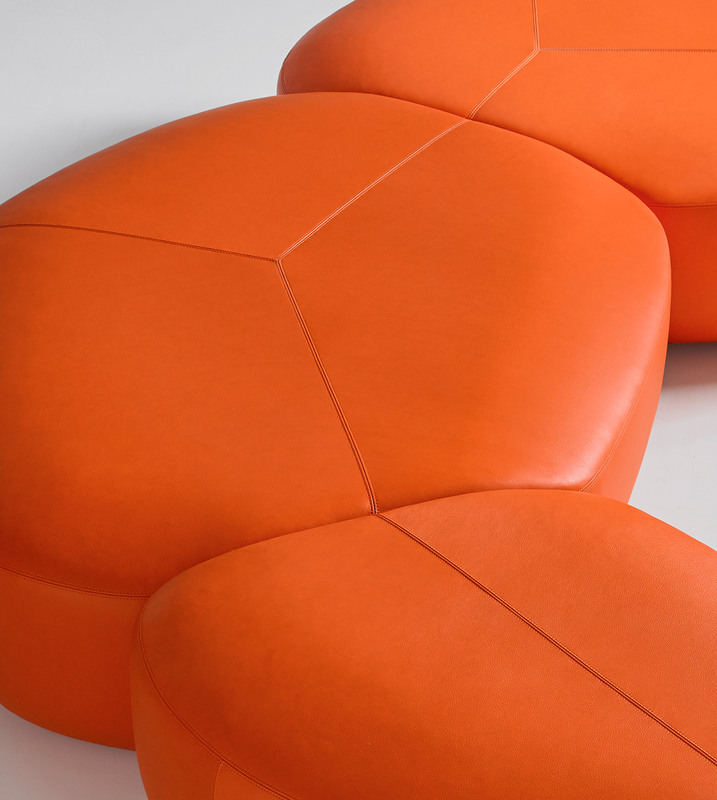 For additional visual interest, the seats of each module may be upholstered in a different material from the sides.